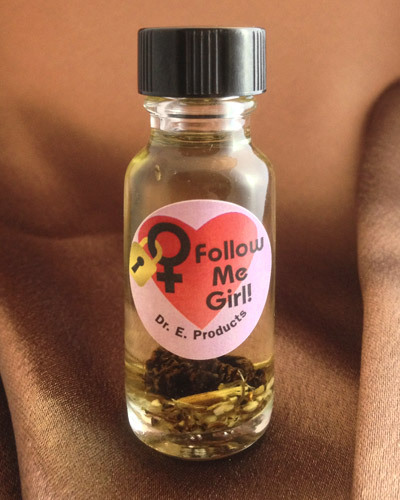 Rose, bergamot and orange blossom for coercive love combined with the drawing power of a lodestone, give Come to Me Oil its power to make your lover come to you and love you. 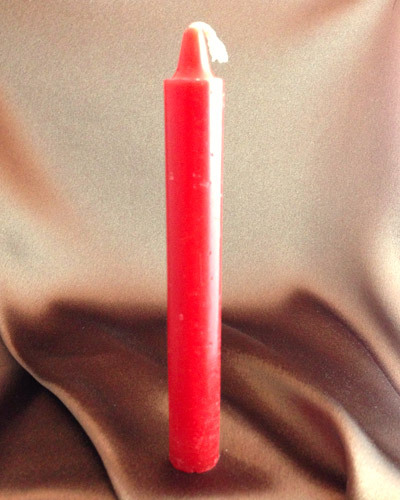 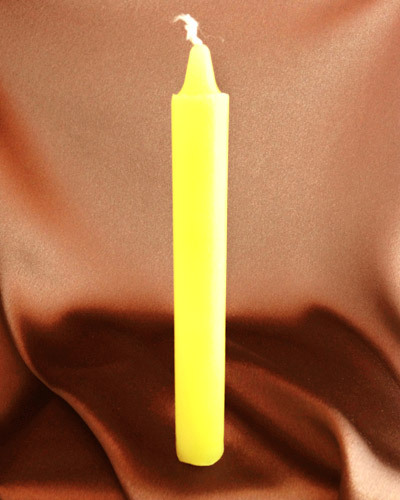 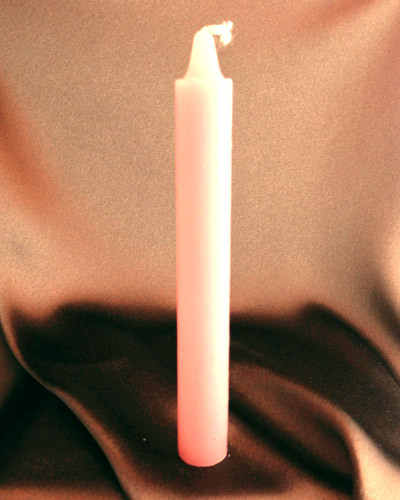 Dress red candles with Come to Me Oil and roll them in Come to Me Powder then burn them over your lover's photo during the waxing moon to make him come to you. 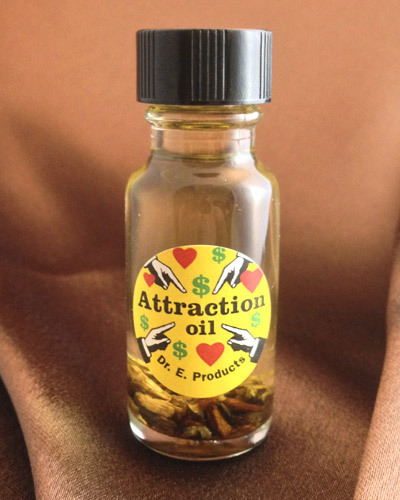 Put a drop of Come to Me Oil on the inside of your lover's hat band so their mind will be thinking of coming back to you over and over again. 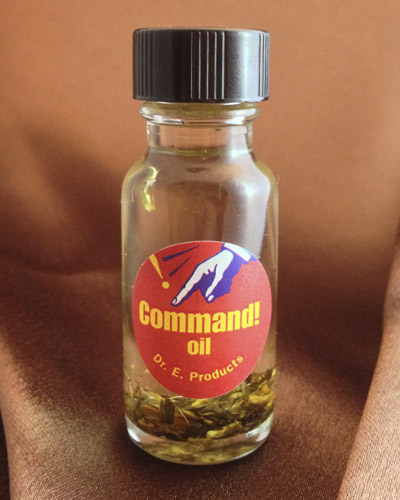 Dress a Lodestone with Come to Me Oil and place it on top of your lover's photo. 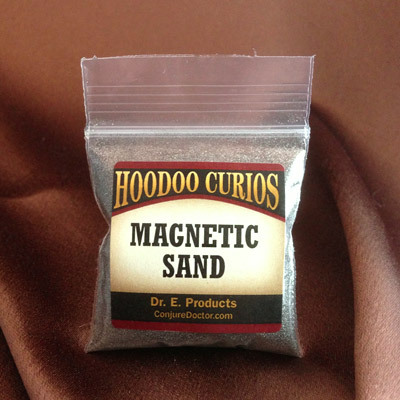 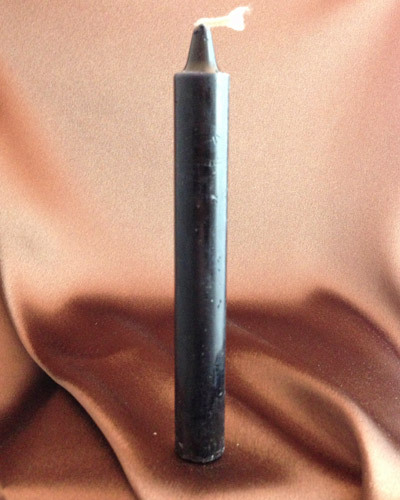 Give that Lodestone a pinch of Magnetic Sand every day to feed it and empower it to magnetically draw your lover back to you. 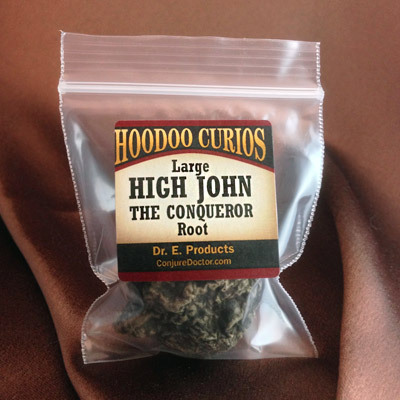 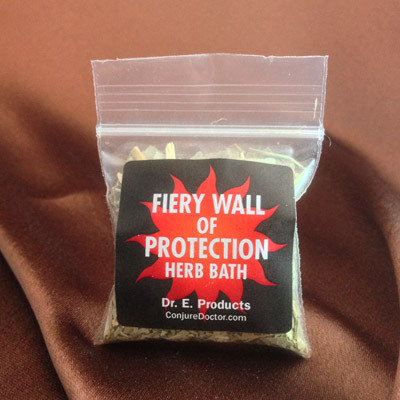 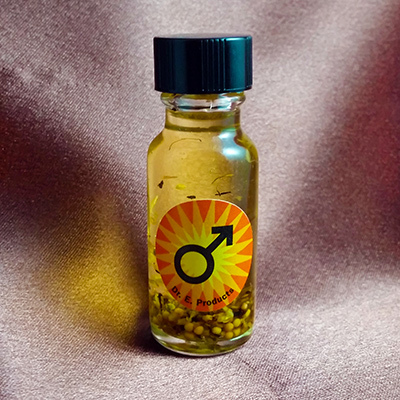 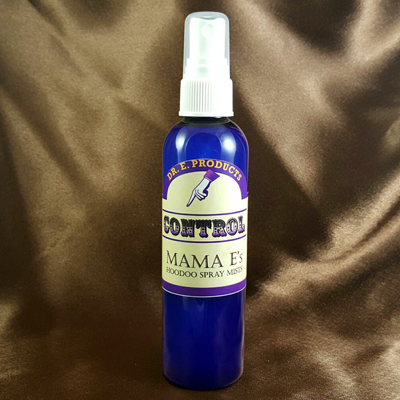 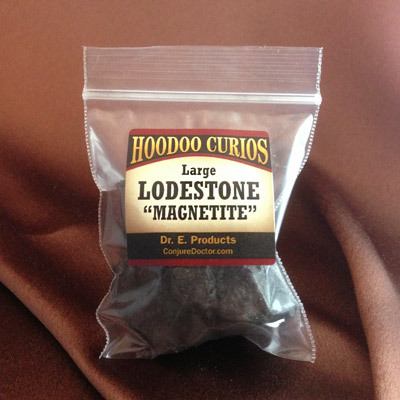 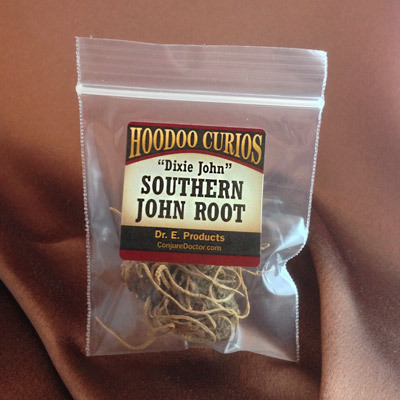 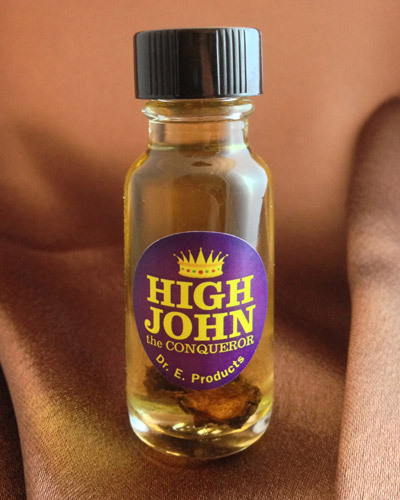 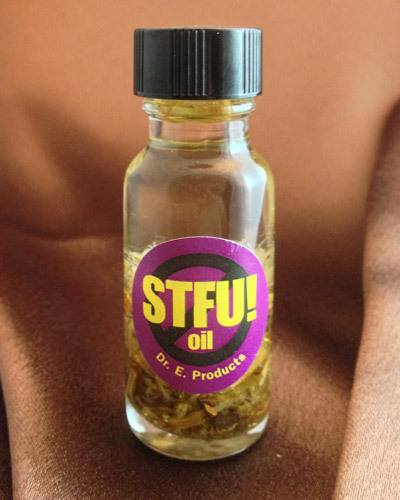 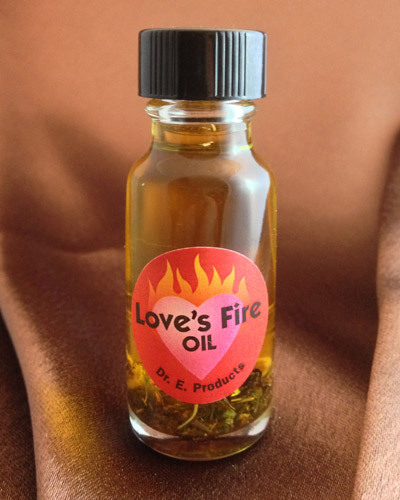 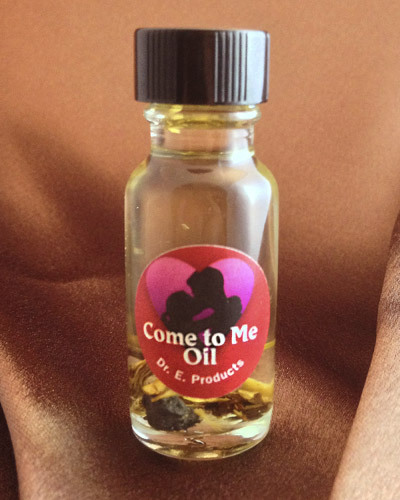 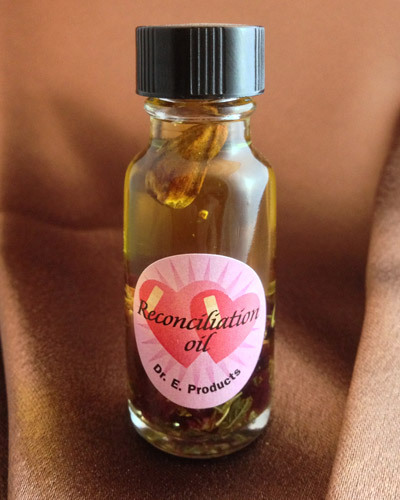 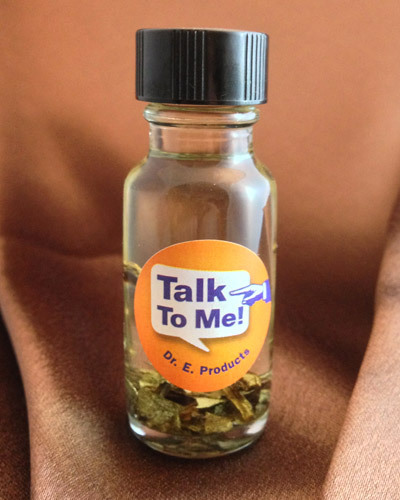 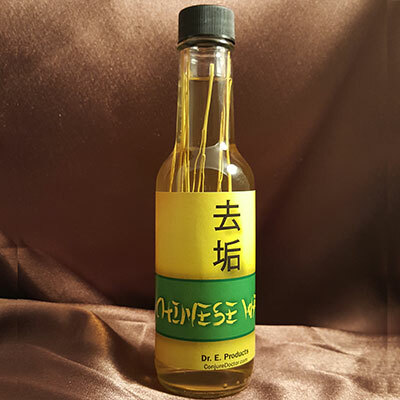 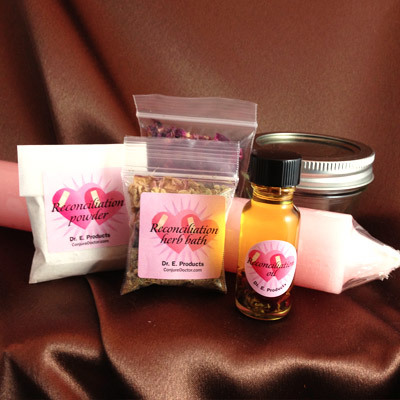 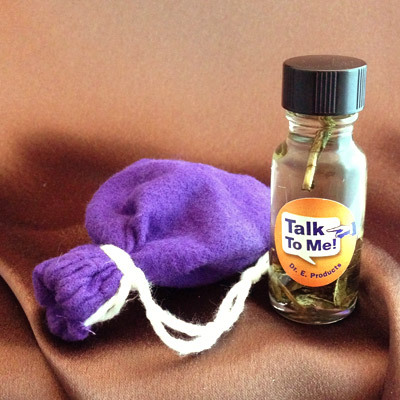 Come To Me Oil is part of Dr. E. Products' line of Come To Me Hoodoo Products. 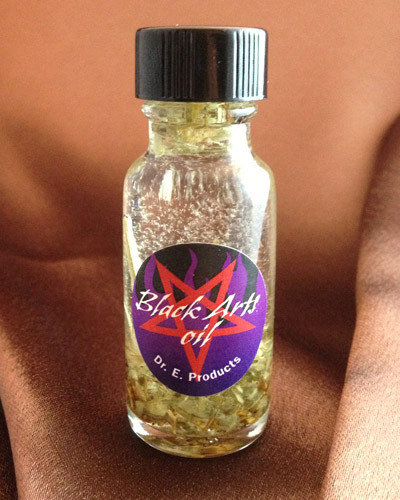 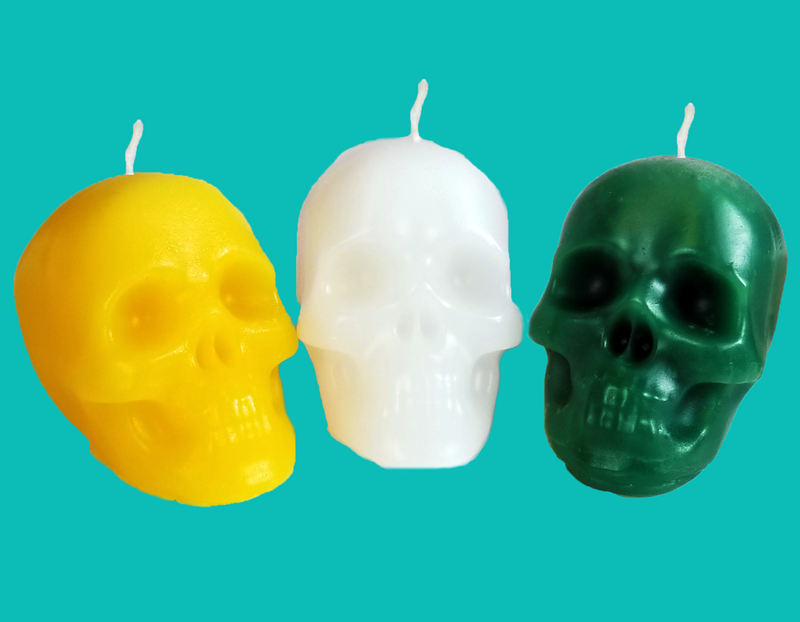 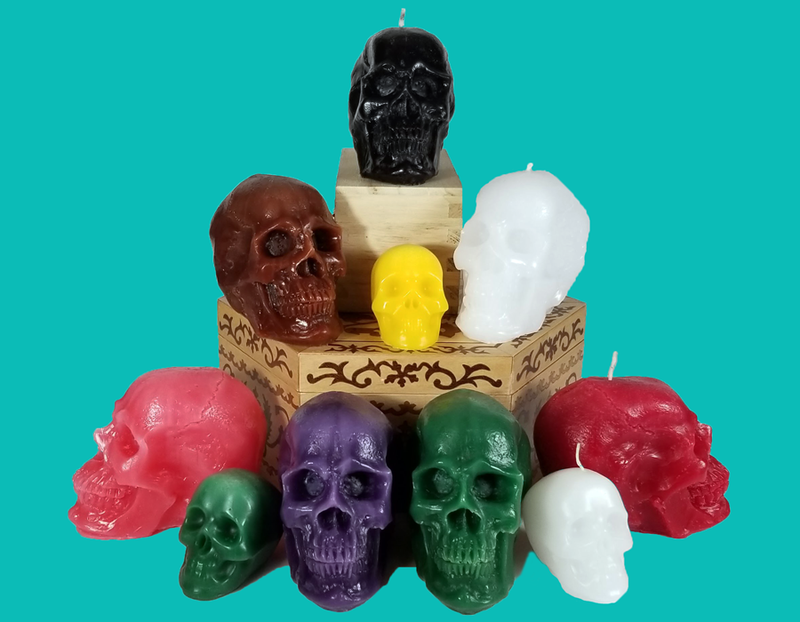 Follow this link to learn more about Come To Me Oil or other Come To Me Hoodoo Supplies and Spells. 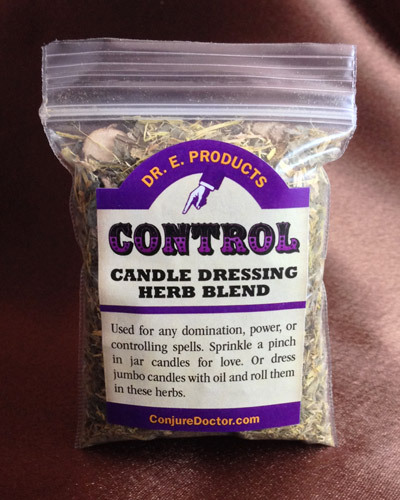 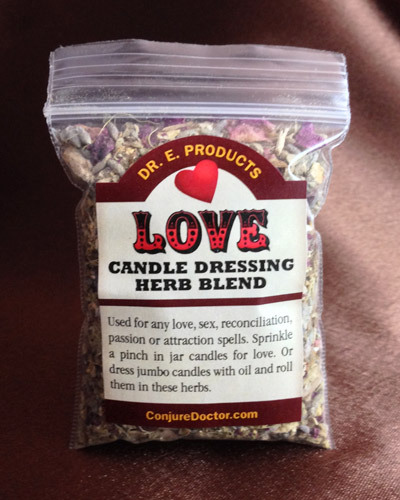 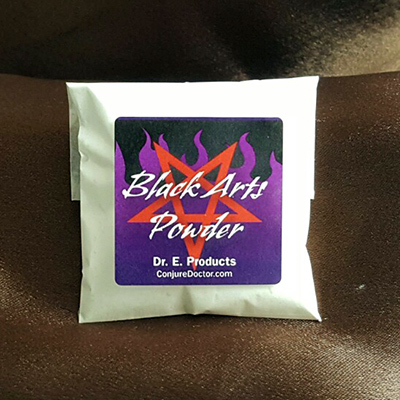 For more ideas on drawing love spells, visit the Conjure Blog where Dr. E. post spell ideas and guidance on how to use his products.